Some people say that you are only as good as your last haircut. We believe that goes double for you if you get color treatments! Your hair is the only fashion statement that you can never take off, so it must look on point. Because when it does, it can take your beauty to the next level. From good to gorgeous, and from gorgeous to unforgettable. Our stylists and hair color experts design your hair to perfectly fit your face and personality -- creating a custom look that’ll have you strutting out our doors with new confidence. We do that by turning a normal hair styling session into a sanctuary of beauty and artistry where only you matter. "the unique essence or inner nature of a person, place, thing or event." 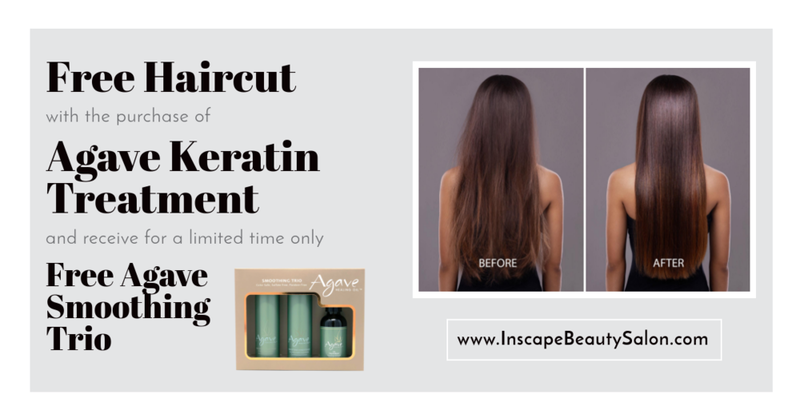 Inscape Beauty Salon is a place clients can escape the daily routine, an oasis where creativity blossoms and our client's individual beauty is enhanced with the use of only the best curated products in the market. "Dedicated to providing excellence in our service"
Our strength is your beauty. Nestled in a vibrant plaza in the heart of Davie, Florida, you will find South Florida's hair haven. INSCAPE BEAUTY SALON is led by Founder Marccia Le Conte, who is a native Floridian but spent a decade living both in Paris & NYC working as fashion recruiter for top fashion brands before turning her attention to a more personal brand of beauty & family history. Marccia comes from a third generation of beauty entrepreneurs & hair stylists and has assembled a group of highly creative, experienced stylists that her mother & Creative Director, Gloria has worked with for many years. Together, they make up Inscape Beauty Salon. Marccia has a passion for people, all things hair, and exceptional customer service. "Our goal is to create a unique oasis within the city rush, where you can truly relax while having your hair done. 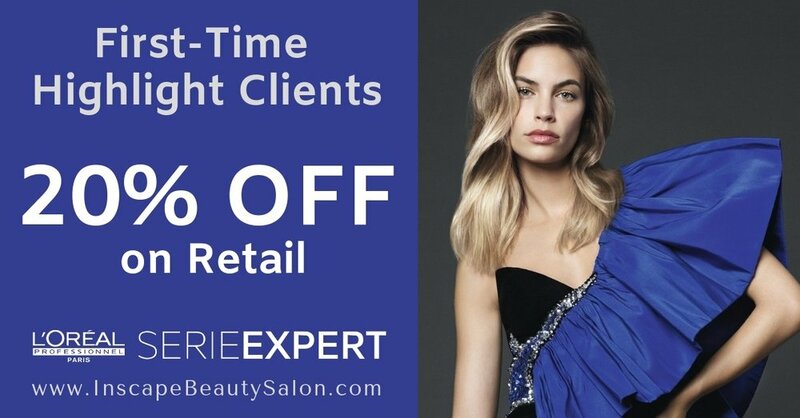 We are a diverse team of artisans specializing in made-to-wear hair to skillfully provide a full range of services to achieve your every hair goal: cutting, coloring, smoothing, permanent waving/curling, extensions, and styling. We work as a team to ensure every person who walks through our doors leaves full of love and with beautiful hair. Our beauty sanctuary also offers nail, skin care & waxing / brow design." We are proud to serve our clients who come from all over Florida, including Hollywood, Ft. Lauderdale, Pembroke Pines & Weston.